The best of intentions always tend to go awry from time to time and so it is with theatre bookings. I would not normally have considered going to see Little Eagles, as Russian space history is not generally a subject I care that much about, at least not enough to pay money to see. 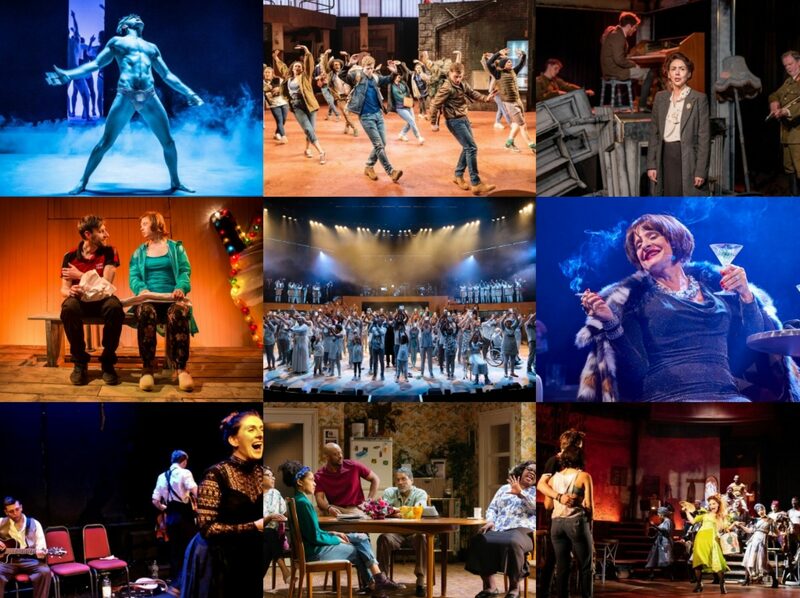 But, as it was one of the new commissions by the RSC and being performed by the Ensemble, whom have grown into a fabulously cohesive unit and therefore pretty much making anything they do a must-see as they come into the final furlong of their time together. 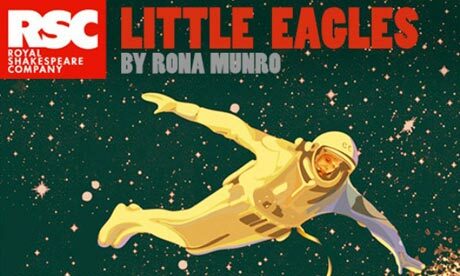 Marking the 50th anniversary of Yuri Gagarin’s first manned orbit of the earth, Rona Munro’s play follows the development of the Soviet space programme by Sergei Korolyov, a former gulag inmate with the meagrest of resources who managed the incredible even in the face of great political pressure. But it is a slow, long play with little variation of tone or voice; there’s no attempt to question this version of events and even the joy of seeing these actors in fascinatingly different roles did not really mitigate against this. What we do get is a whole load of information thrown at us as chief engineer Korolyov, played by Darrell D’Silva, quite literally reaches for the stars, allowing Yuri Gagarin, an interesting turn from Dyfan Dwyfor, to make the epic journey at the expense of better qualified colleagues. Against this is the political struggle between Khrushchev, Brian Doherty being excellent here, and Brezhnev and how politics and scientific innovation are so closely interlinked. But as his health fails, we move to the personal too as doctors tend to him and ghosts haunt him, but Korolyov has not been portrayed as a sympathetic figure and so it was pretty hard to care: it must be said though that Noma Dumezweni was beyond excellent as the doctor. Little Eagles wasn’t a great play but nor was it terrible, ultimately I just didn’t find it that interesting. But then, I always knew that would be the case and so I was my own worst enemy here! But it was still nice to see these actors together but in a non-Shakespearean context.